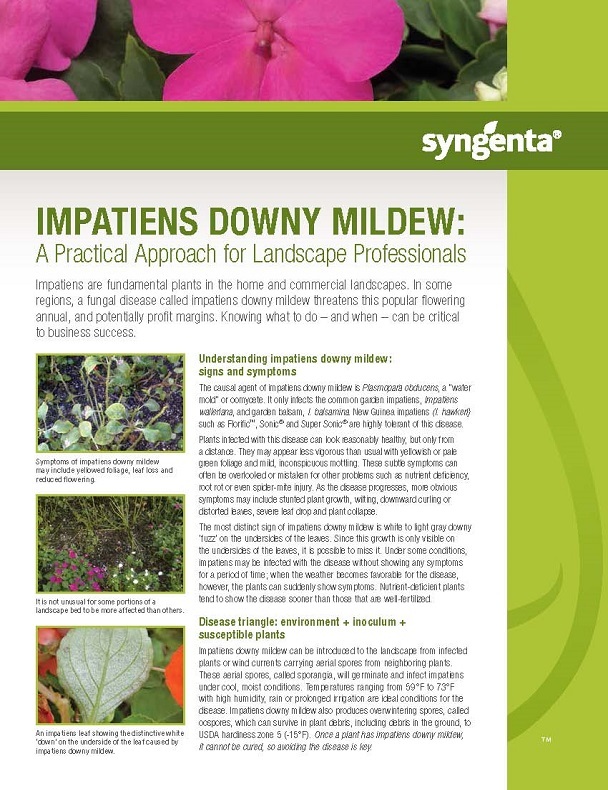 View the Labels/SDS information for Subdue Maxx Fungicide. 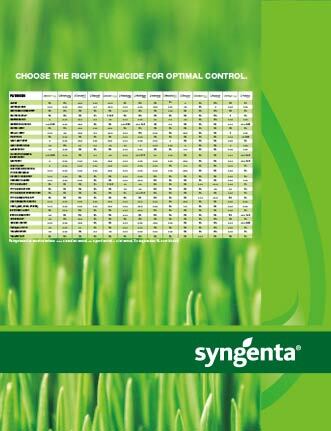 Subdue Maxx® fungicide offers superior control of Pythium blight. It is a microemulsion concentrate formulation providing excellent tank mix compatibility and stability which contains no odor and mixes into a clear solution. 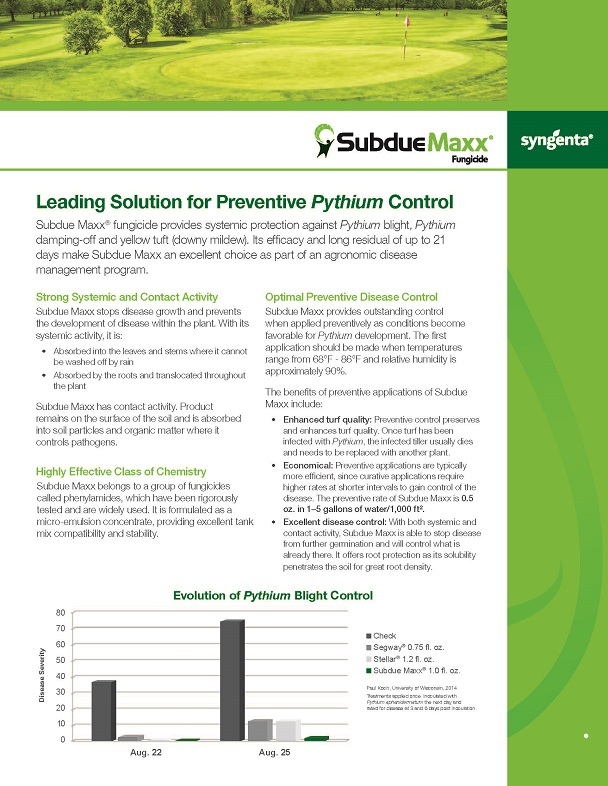 Subdue Maxx is a leading Solution for preventive Pythium control. 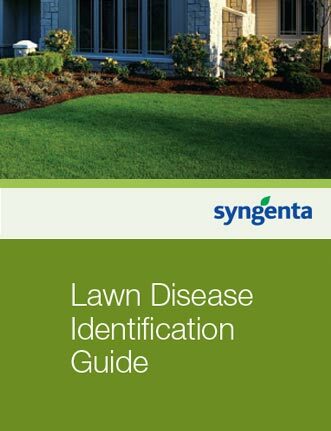 Subdue MAXX®, Greencast® is a trademark of a Syngenta Group Company.